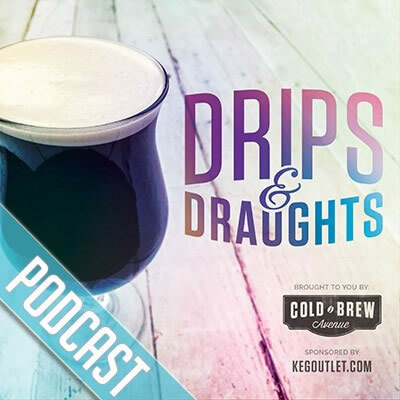 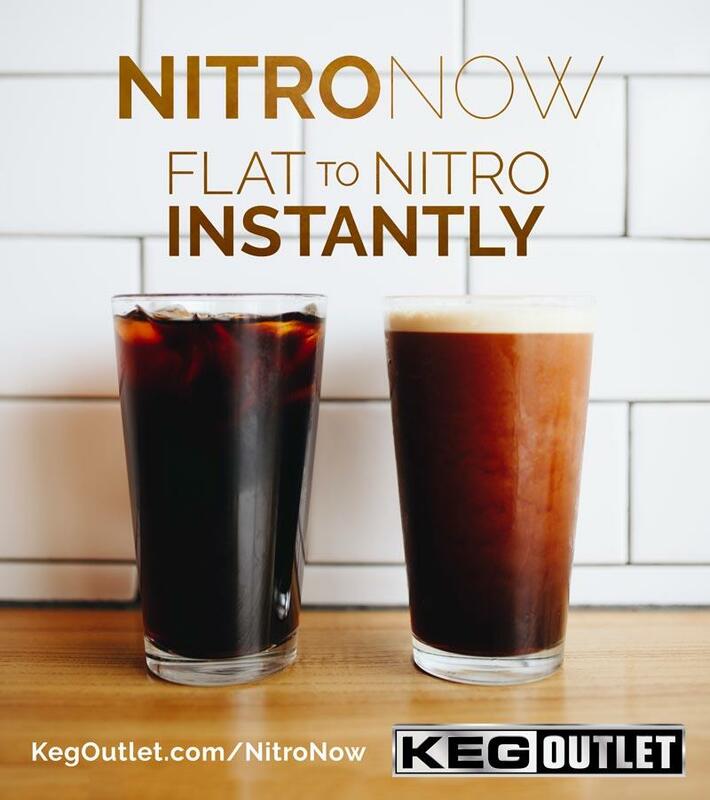 The NitroNow Dual Faucet slim kegerator gives you everything you need to start serving cold brew nitro coffee on draft! 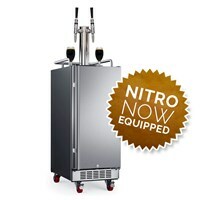 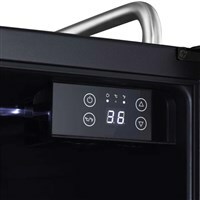 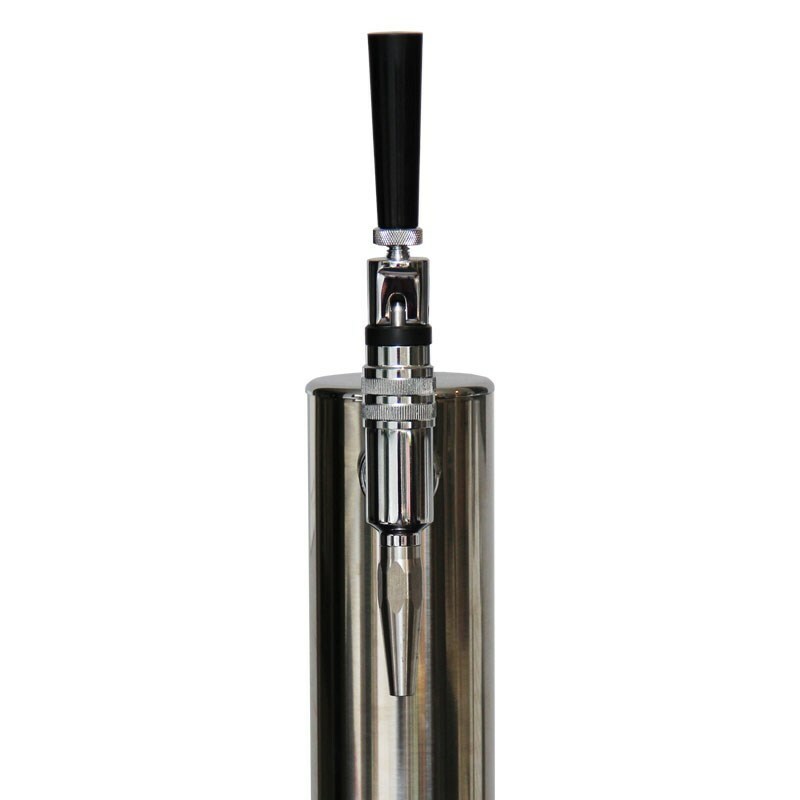 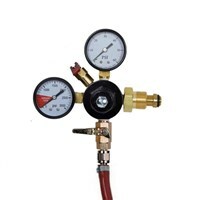 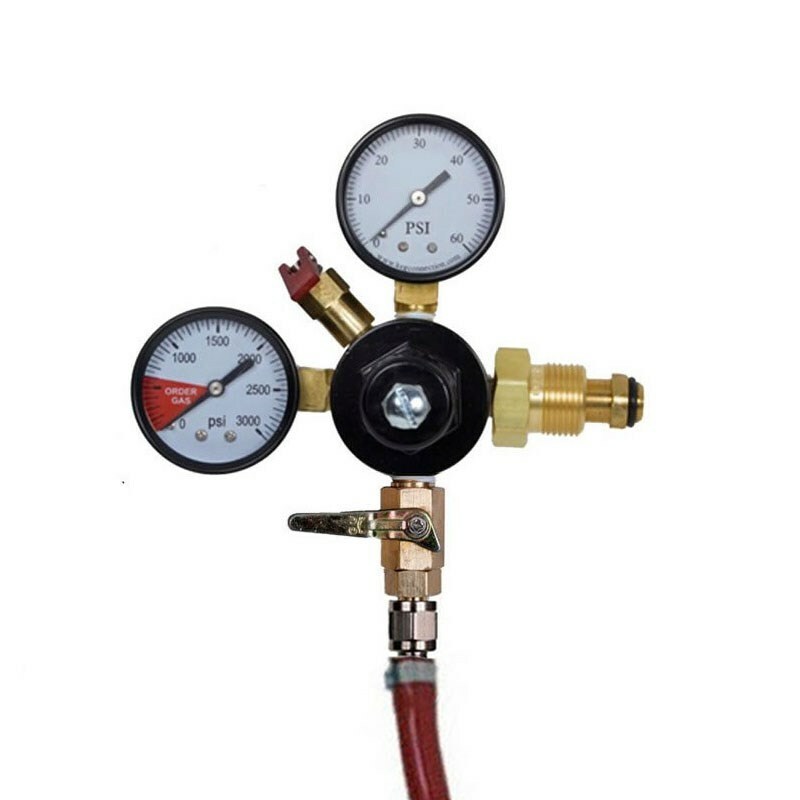 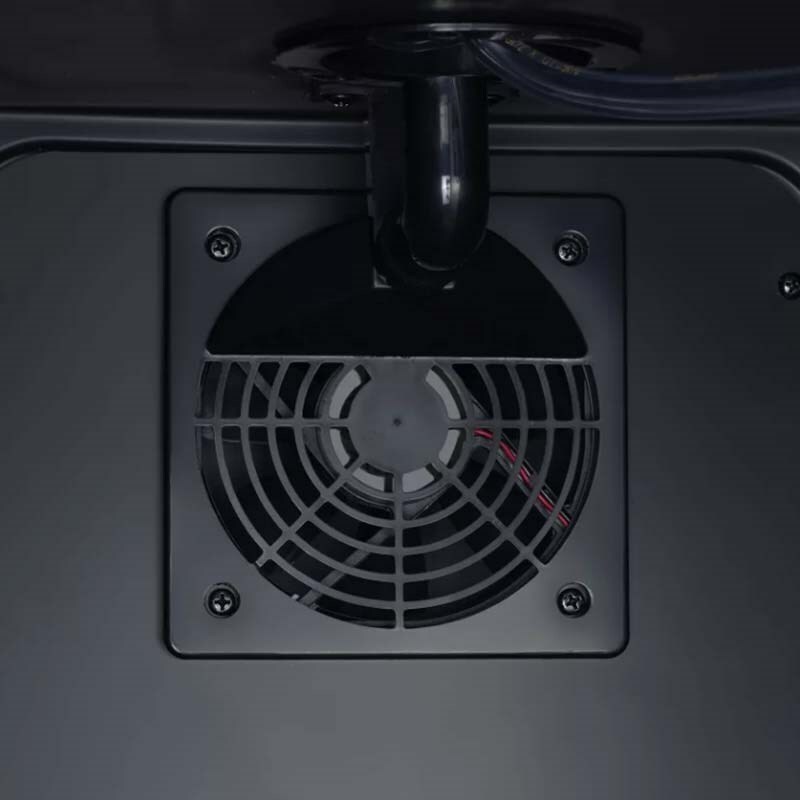 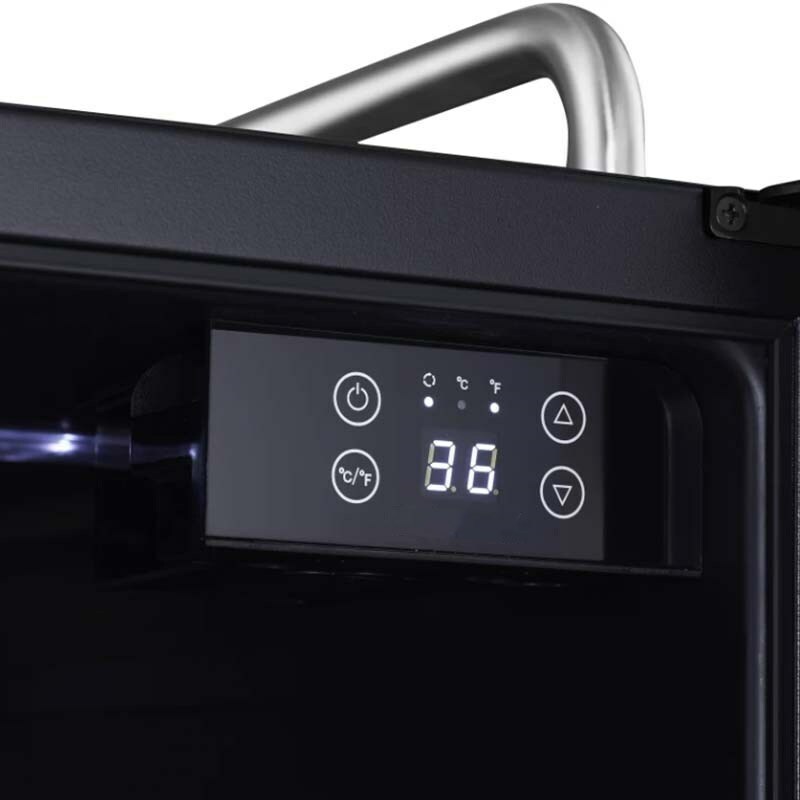 This unit is equipped with the Nitro Infuser, which allows you to simply put a keg of flat cold brew coffee into your kegerator, and immediately serve a rich, frothy nitro coffee! 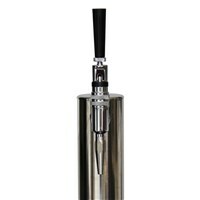 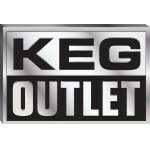 This is must have product for those who are serving from commercial kegs. Save time and energy by not needing to pre-infuse your kegs with nitrogen days before and eliminate the need for shaking them!